Peter joined Artillery Street as Pastor in 2010. 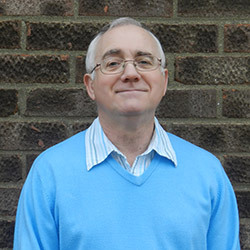 Peter attended the London Reformed Baptist Seminary at the Metropolitan Tabernacle London (1978-82), and gained the Diploma in Theological and Pastoral Studies. He is married to Sue, has two children and four grandchildren. He spends his time working at the church, taking his grandson to watch Colchester United FC and enjoys coffee and hobnobs whilst listening to Classic FM. 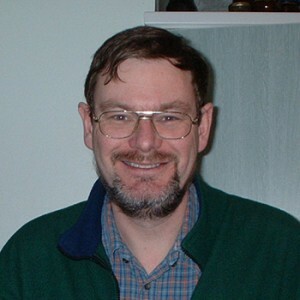 Malcolm is an important part of the eldership team. He is married to Ruth and originally comes from New Zealand. Pastors have come and gone, but Malcolm has been the leadership backbone of this church for many years.